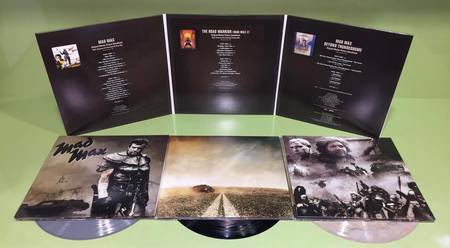 VARÈSE SARABANDE RECORDS TO RELEASE ORIGINAL MAD MAX TRILOGY 3-LP LIMITED EDITION COLLECTION! WITNESS ME!!! 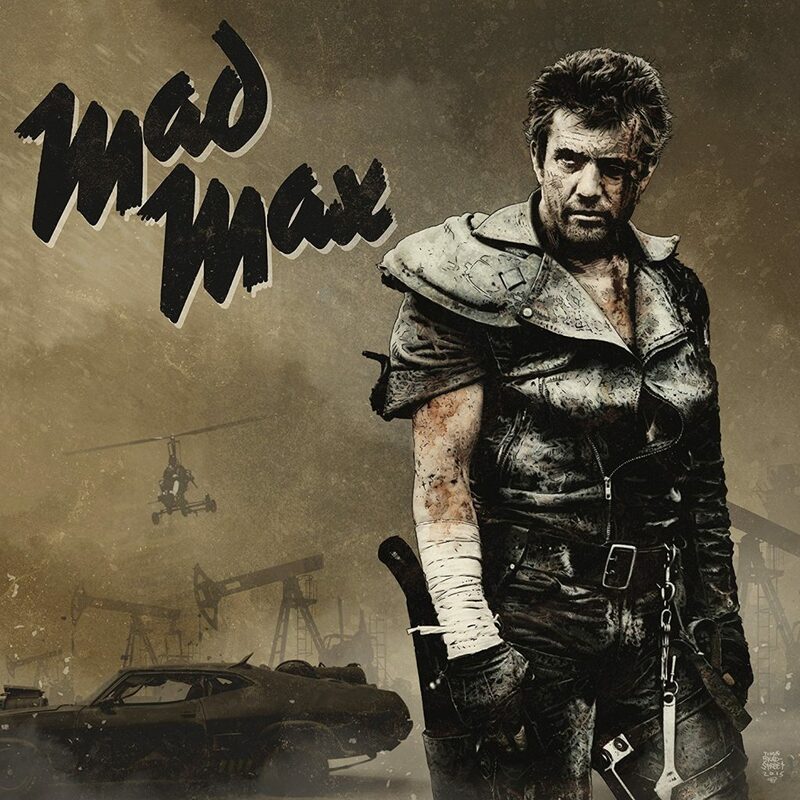 Varèse Sarabande Records is Re-Releasing the original trilogy of the ‘Mad Max‘ films on vinyl in a 3-LP set. These albums came out in their respective years upon release, but are now fairly difficult to find and can be expensive. 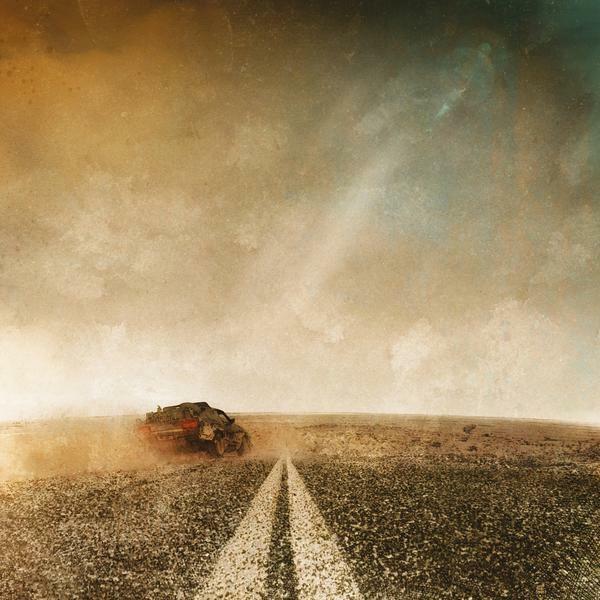 For those of you who love the original ‘Mad Max‘ soundtracks, this set will sure make it a lovely day for you. Below is all the information about the releases. Plus, you’ll get some Tina Turner greatness here. Note: There are only 2,000 copies that will be available, so act fast. Varèse Sarabande Records is proud to announce a special three-LP set containing the soundtracks of the original MAD MAX film trilogy. 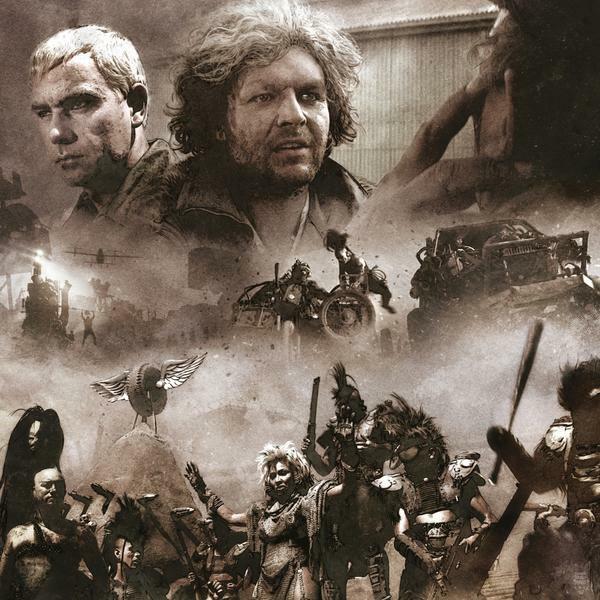 For the first time ever, the soundtracks for MAD MAX, THE ROAD WARRIOR, and MAD MAX BEYOND THUNDERDOME have been combined into one spectacular package, designed by Marvel comic artist, Tim Bradstreet, (THE PUNISHER, BLADE). 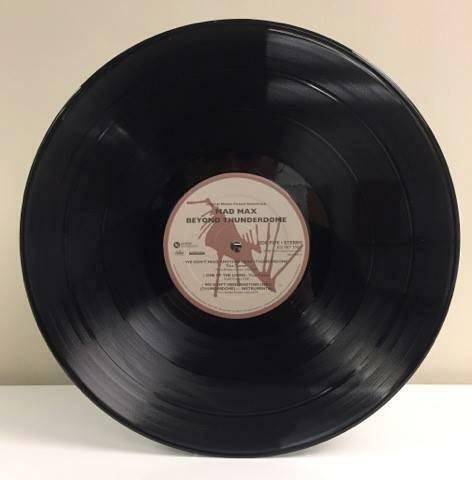 The outside three panels consist of all new original artwork, while the inner panels display minis of the original jackets and the track-listing. 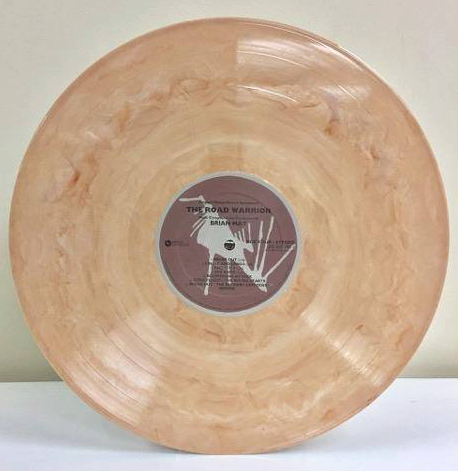 Each album will be pressed on a different color 180-gram vinyl. No more than 2000 units will be pressed and the trilogy will not be duplicated in another package. 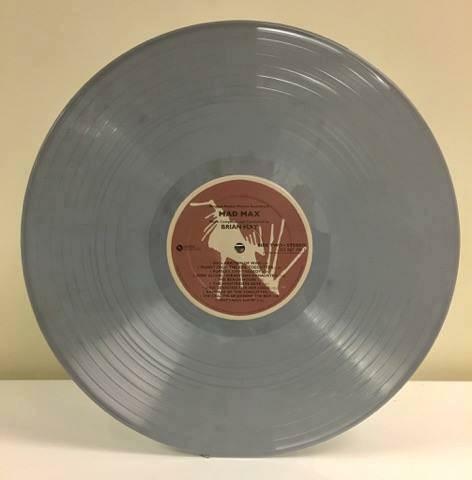 MAD MAX (gray vinyl) and THE ROAD WARRIOR (sand colored vinyl) feature original music by Australian composer Brian May. MAD MAX BEYOND THUNDERDOME (black vinyl) features original score by composer Maurice Jarre and the Billboard Top 5 hit single “We Don’t Need Another Hero,” performed by Tina Turner. Beginning today the set will be available for pre-order at your favorite record store or at Amazon. The MAD MAX Trilogy 3-LP Limited Edition Collection will be available in stores on April 14, 2017. This entry was posted on Sunday, February 5th, 2017 at 12:48 pm	and is filed under Music, News. You can follow any responses to this entry through the RSS 2.0 feed. You can skip to the end and leave a response. Pinging is currently not allowed. [voiceover] It's said that the West was built on legends. Tall tales that help us make sense of things too great or too terrifying to believe. This is the legend of the Ghost Rider.